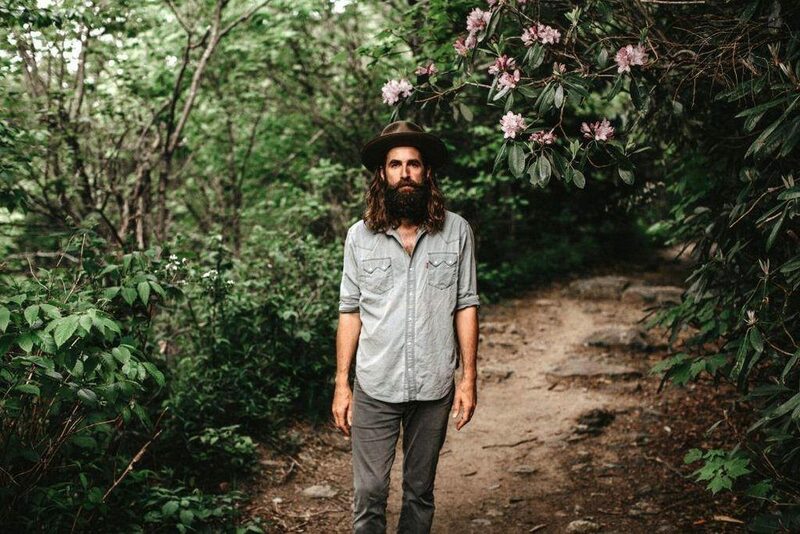 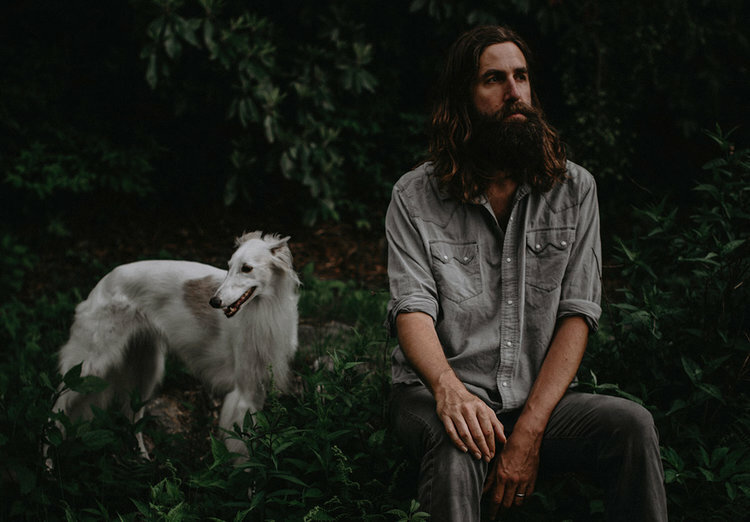 Also known as guitarist in Band Of Horses, Ramsey wrote The Valley Wind while on and off the road over the past year, and recorded the album at Alex The Great studio in Nashville, TN over six days in early January. 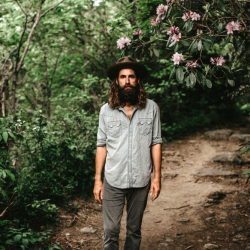 Friend and bandmate Bill Reynolds (who’s worked with The Avett Brothers and Lissie) produced and aided on bass, while friend Seth Kauffman (Floating Action) sat in on drums and guitar, also singing background vocals. 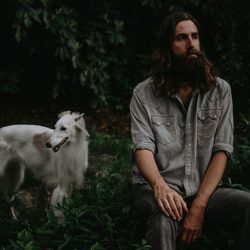 Ramsey’s sophomore album A Long Dream About Swimming Across The Sea – which was praised by NPR, Stereogum, and Popmatters, among others – was re-released by Fat Possum in January.